Help make Southern Summit a success! The Southern Summit Task Force has begun planning for the 2018-19 academic year and we could use your help! 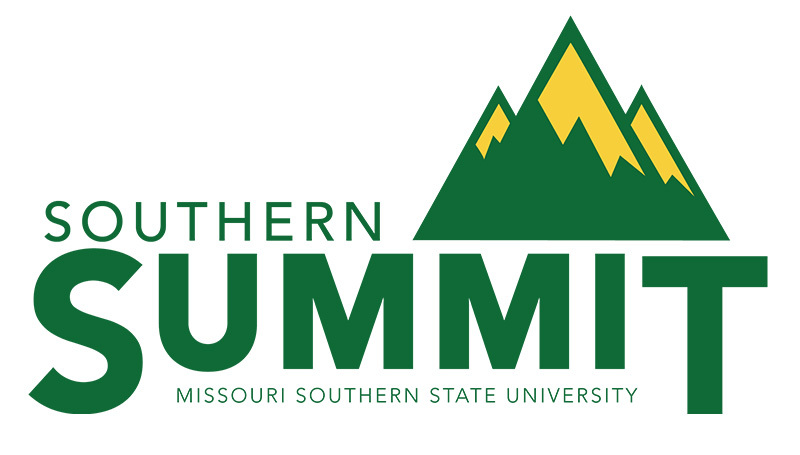 To offer your guidance in selecting a summit date or provide input on session content, please complete this quick, five-question Southern Summit Survey! Survey responses will be collected until Friday, March 30. Not familiar with Southern Summit? Check out the Southern Summit SharePoint site to learn more about the professional development event or look through the Southern Summit Archive for past session details, videos and downloadable handouts.